Micro-Star International is a Taiwanese information technology multinational, headquartered in New Taipei city, Taiwan. The company was born in August 1986 when 5 professionals – Hsu Xiang, Huang Jinqing, Lin Wentong, Yu Xian’neng and Lu Qilong. The company is into the business of designing, developing and selling computer hardware products like laptops, motherboards, graphics cards, all-in-one PCs, servers, industrial computers, car infotainment products and computer peripherals The company has also sponsored a number of well-known sports events. It’s current CEO is Joseph Hsu. Micro-Star International started operations by designing and manufacturing motherboards and add-on cards, in 1986. The company’s headquarters in Zhonghe district, New Taipei city, Taiwan house a number of the company’s divisions and services. Initially, the company manufactured locally in Taiwan, but later it opened new manufacturing facilities China’s Shenzhen and Kunshan to cater to the global market. The company functions through its multiple branch offices in the Americas, Europe, Asia, Australia and South Africa and with a workforce of 13500 people. These facilities and employees cater to markets in 120 countries like Americas, Europe, Middle East, Africa and Asia Pacific. After being established in 1986, it began with the design and manufacture of motherboards and add-on cards. Then in 1997, it inaugurated its plant in Jung He city and brought out its first barebones product in the Intel Pentium II based motherboard having Intel MMX Technology coupled with a graphics card. In 1998, it reached another high when it listed on the Taipei Stock Exchange. The introduction of its Socket 7 motherboard coincided with this event. 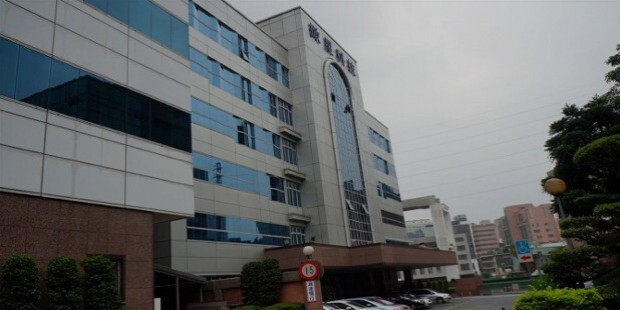 Then in 2000, it inaugurated its third plant in Jung-He city under the name MSI Computer (Shenzhen) Co. Ltd where it started manufacturing the first set-top box product. 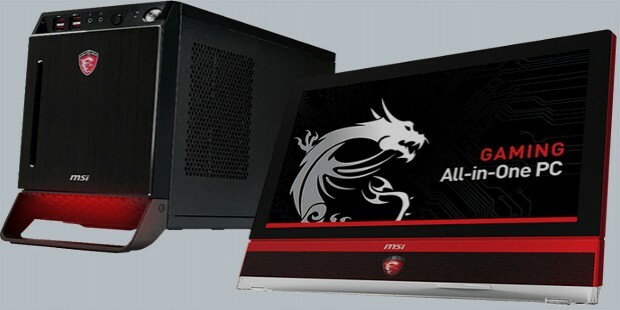 MSI Electronics (Kunshan) Co Ltd was established in 2001. It received the distinction of earning a place in the Top 20 Taiwan Global Brands in 2008. 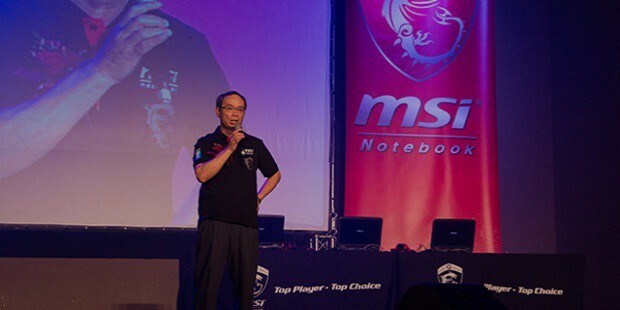 Again in 2011, MSI was named among Top 100 Taiwan brands, from among 500 competitors. The Taiwan Excellence award came to it in 2013, which applauded its contribution to Taiwan for 15 consecutive years. As of 2015, it has become the 4th best laptop brand of 2015 as per Laptop magazine, USA. Micro-Star International enjoys the distinction of being one among a list of elite companies that manufactures and sells products in both computer hardware and gaming and entertainment. Apart from this, its products enjoy global warranty in countries like North America, Central/South America, Asia, Australia and Europe. In 1999, its environmentally friendly way of working was certified with the ISO: 14001: 1996 Environment Management Certifications by the Bureau VERITAS Quality International. Then in 2003, it earned the BVQI OHSAS 18000:1999 OHSAS Certification. In 2009, the Commonwealth magazine named it as one of Taiwan’s “Top 50 Corporate Citizens 2009” by the Commonwealth magazine. Then in 2013, it received an award “Top Green Brand 2013 in ICT category” from Business Next Magazine. After being established in 1986, the company made rapid strides in the field of computer hardware manufacturing and by 1998, in just 12 years, it was listed on the Taiwan Stock Exchange. 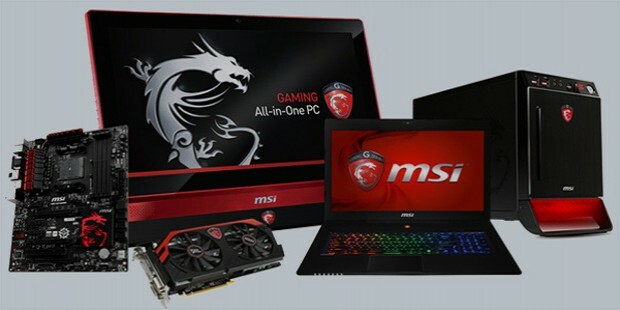 After just 15 years of operations in Taiwan, it started its international operations by establishing MSI Computer Shenzhen Co Ltd and MSI Electronics (Kunshan) Ltd, both based in China.